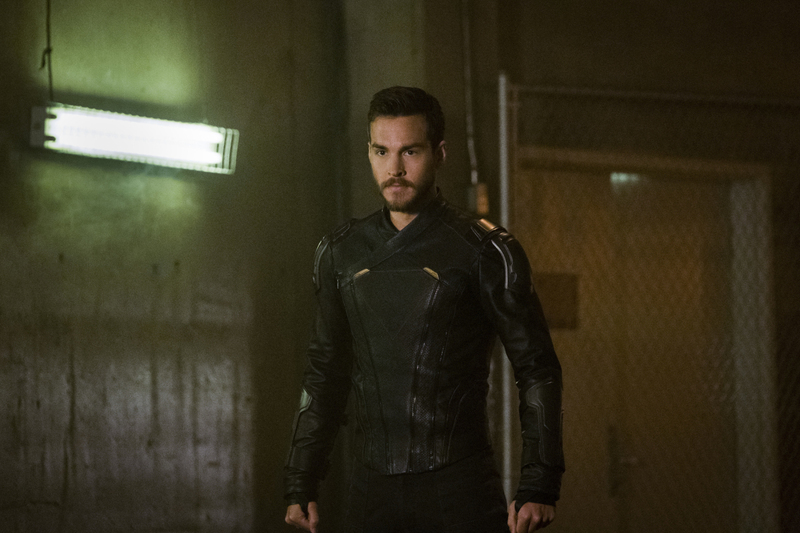 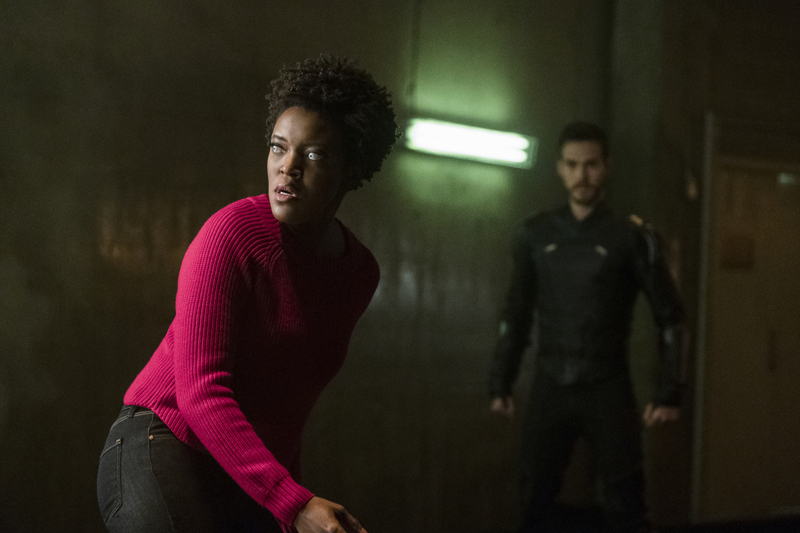 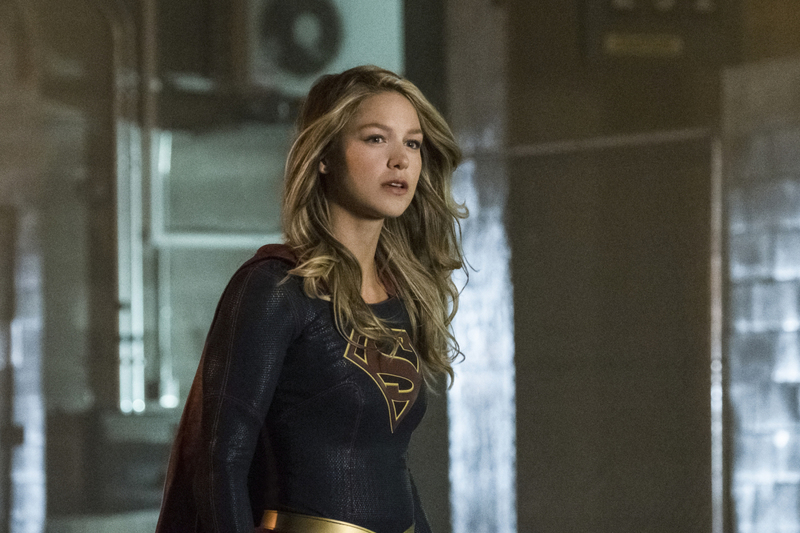 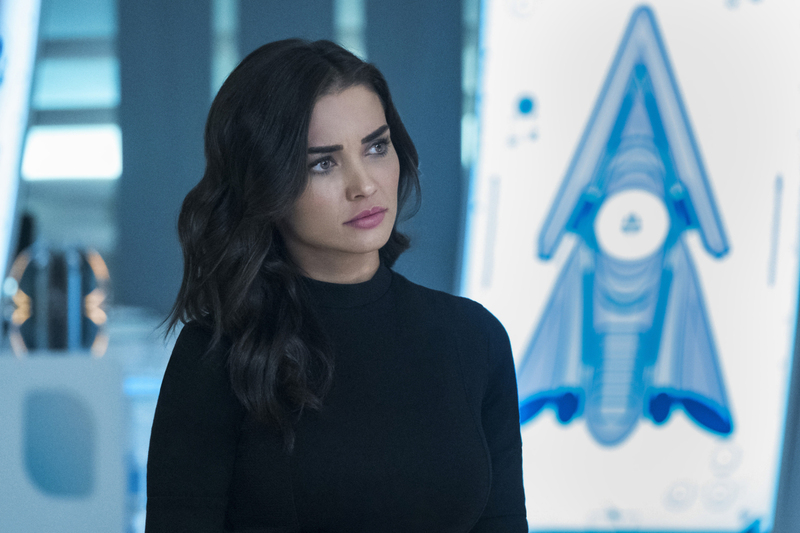 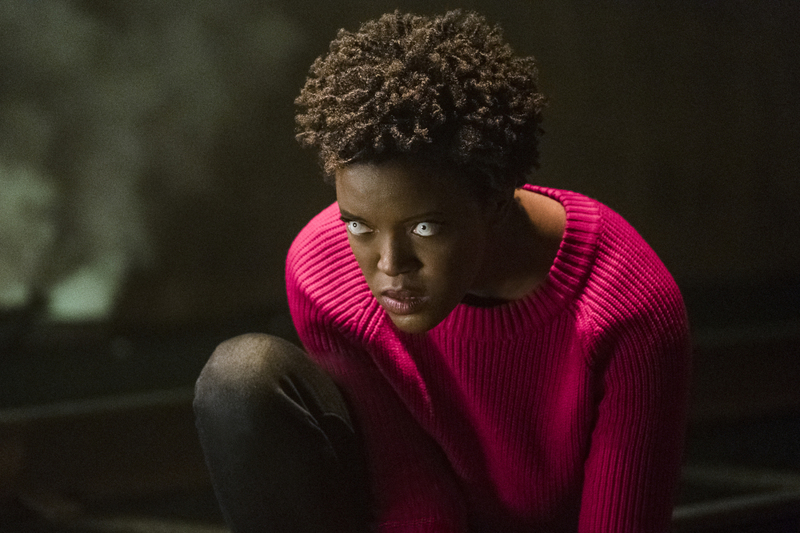 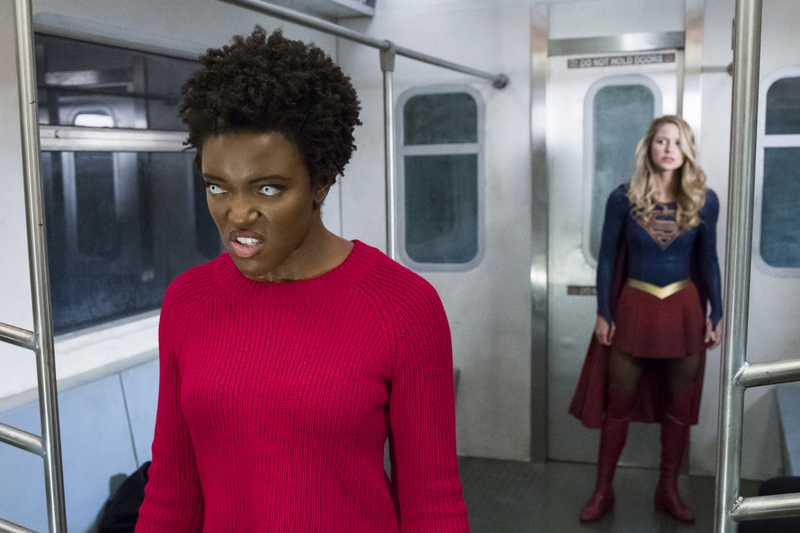 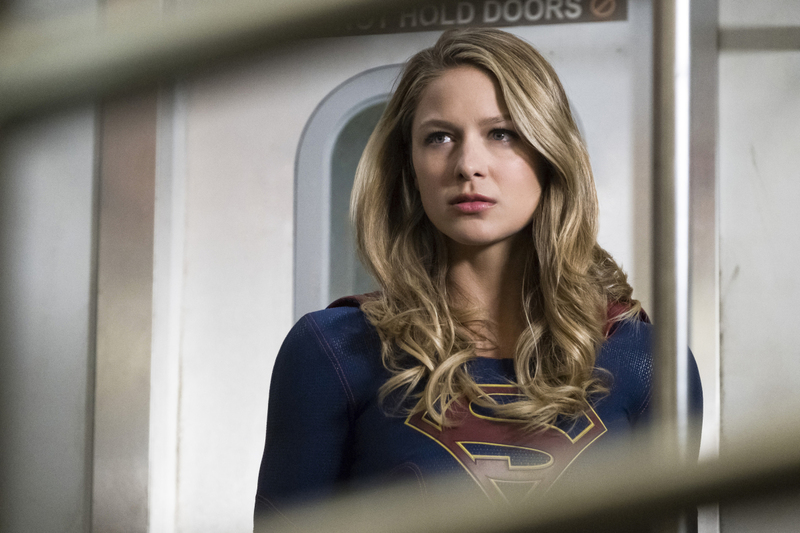 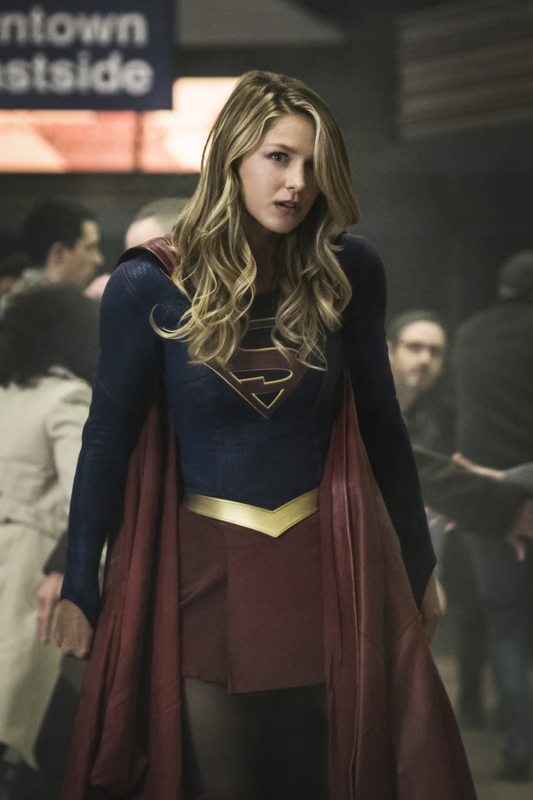 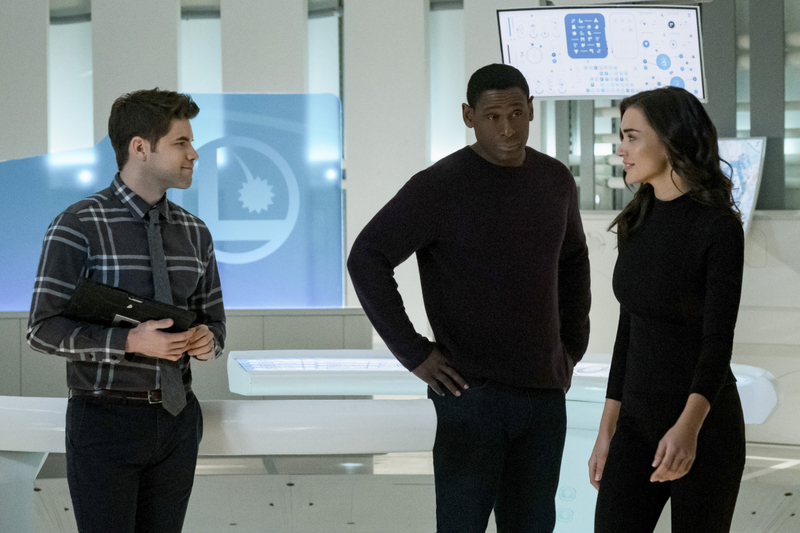 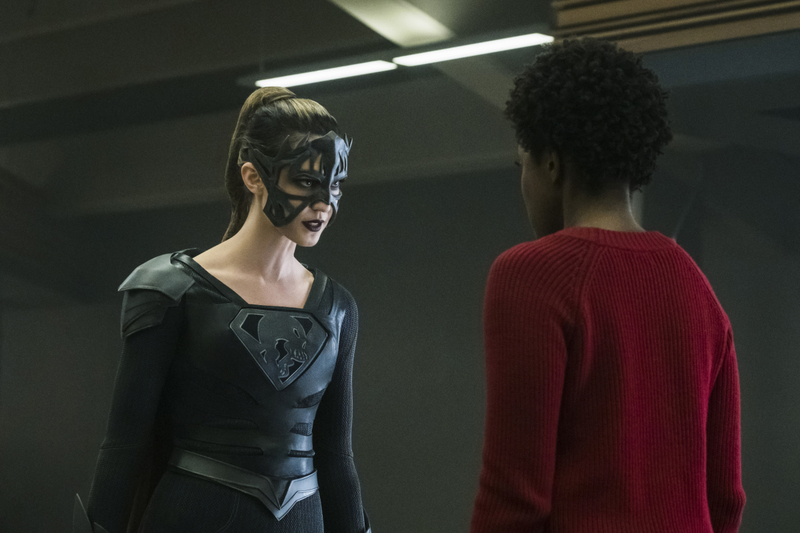 The 13th episode of Season 3 of “Supergirl” will air tonight. 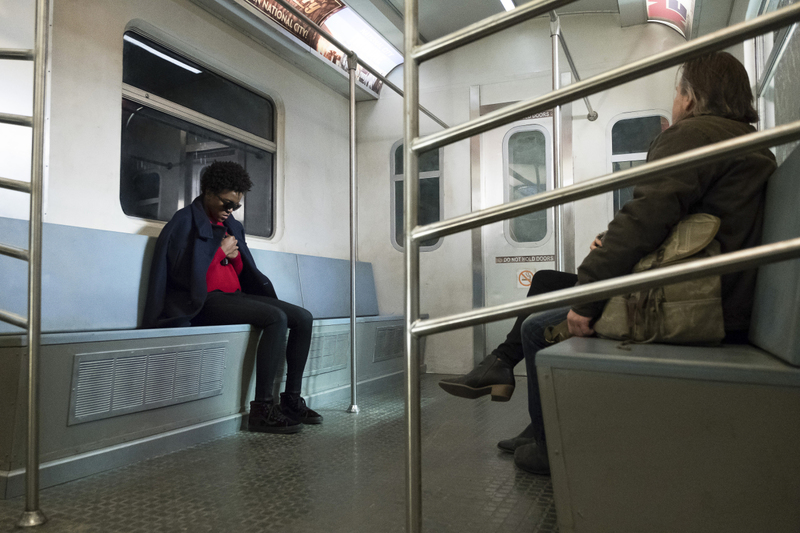 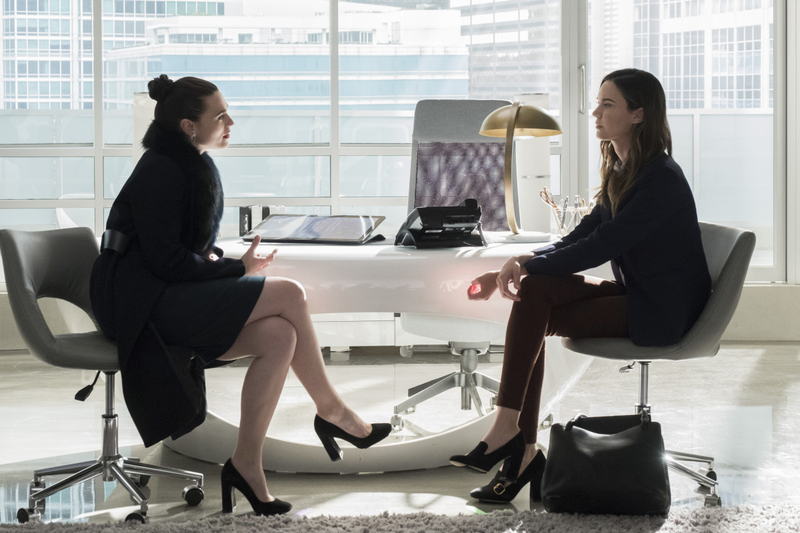 Titled “Both Sides Now”, this episode is scheduled to air on The CW in the USA tonight, February 5 at 8.00pm ET/PT. 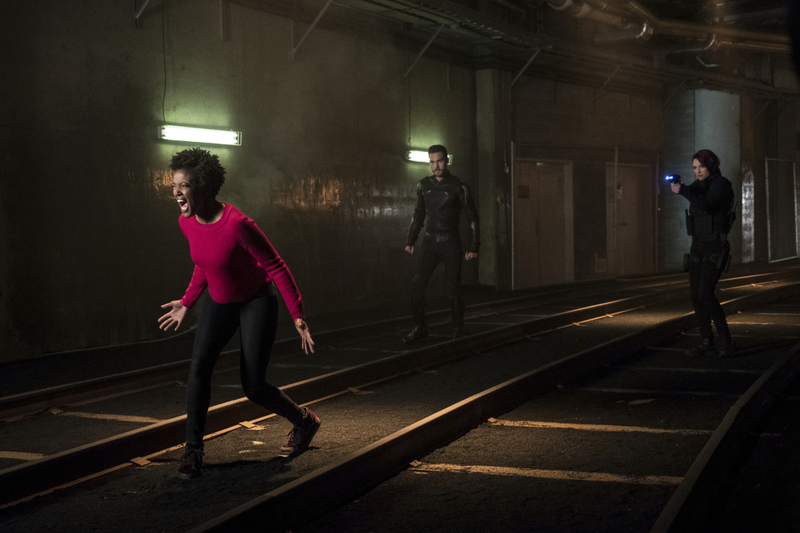 The DEO captures a second Worldkiller, Purity (guest star Krys Marshall). 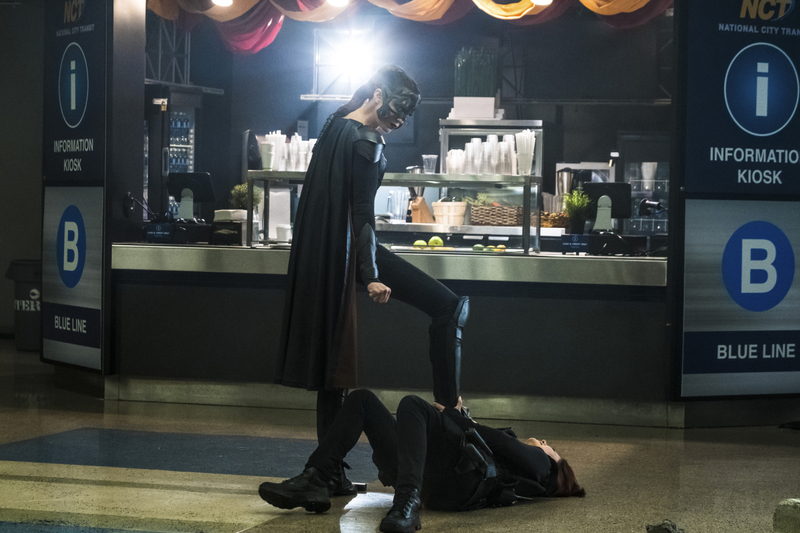 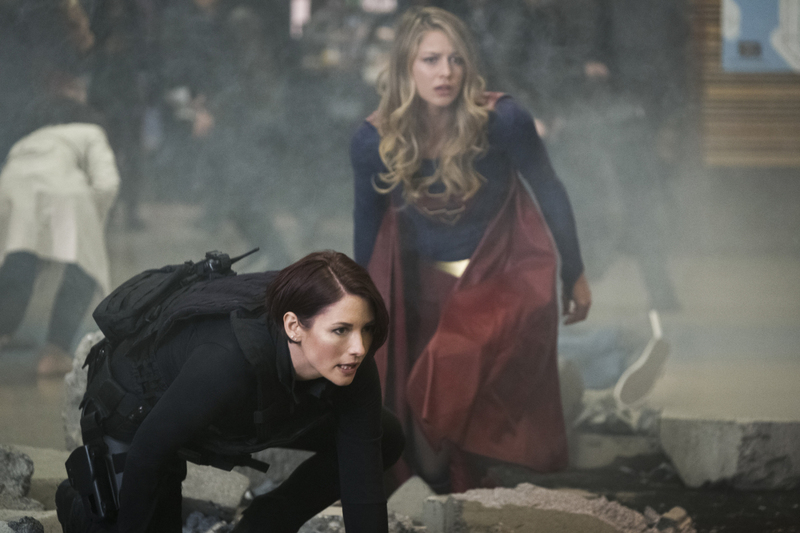 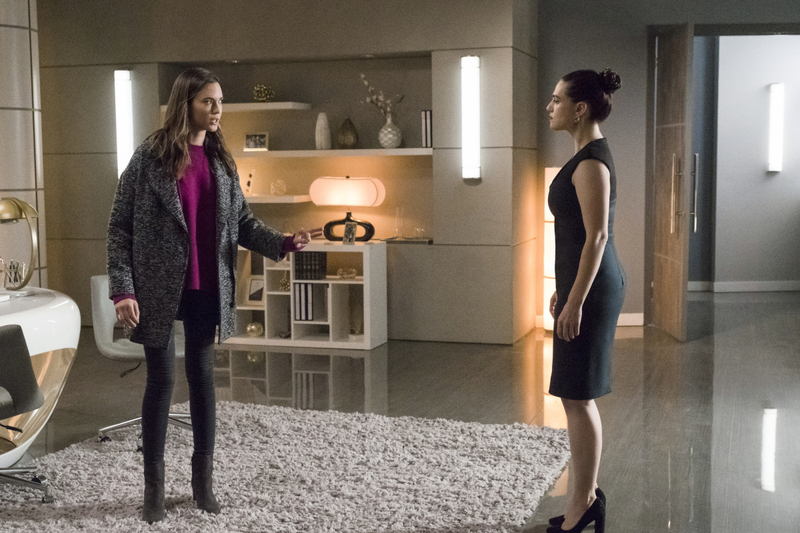 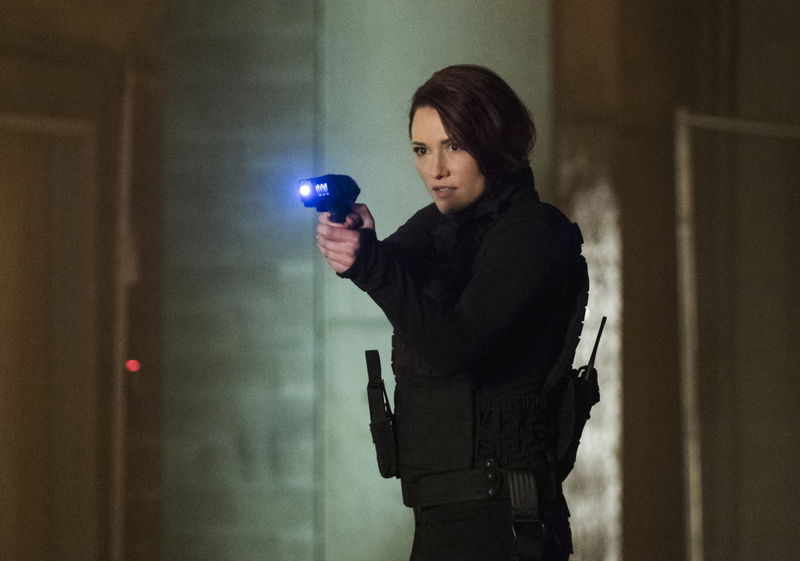 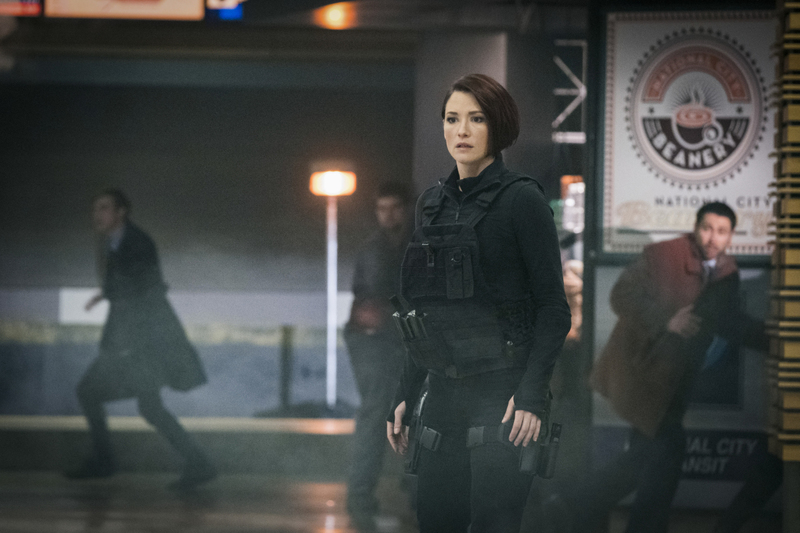 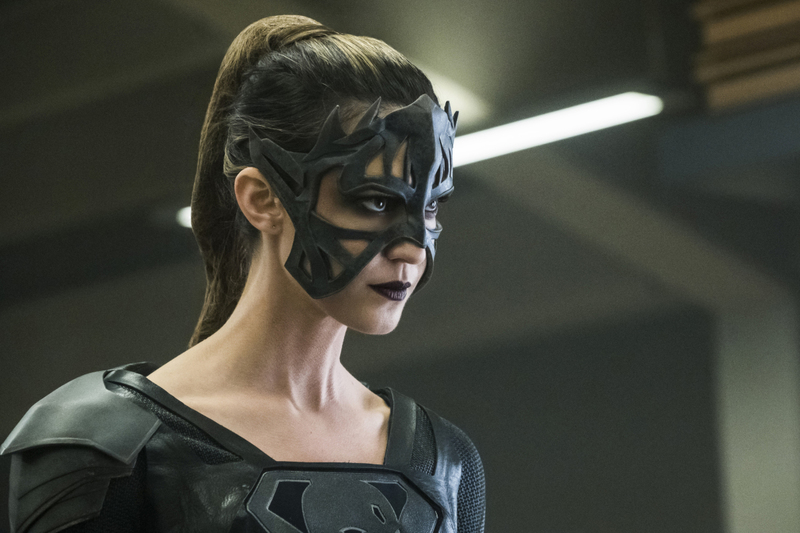 Supergirl (Melissa Benoist) and Alex (Chyler Leigh) use very different methods of interrogation with Purity in the hopes of finding out how to defeat Reign (Odette Annable). 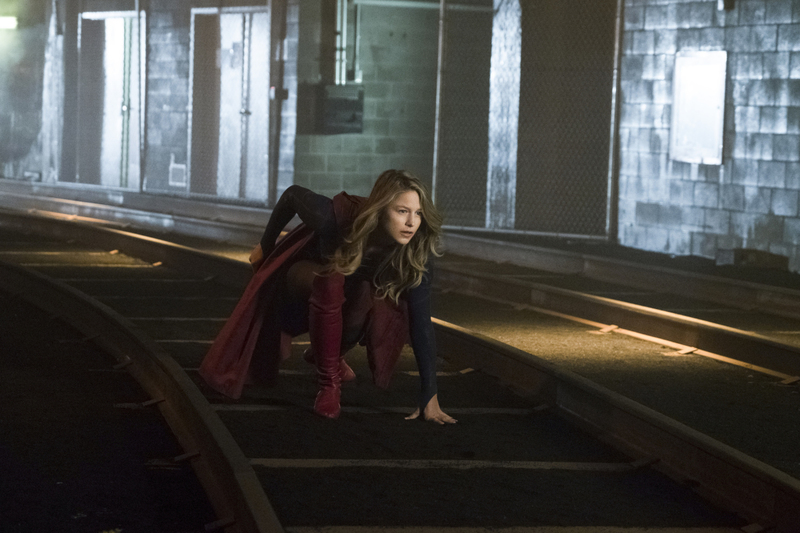 However, Purity escapes and attacks the city’s subway tunnels. 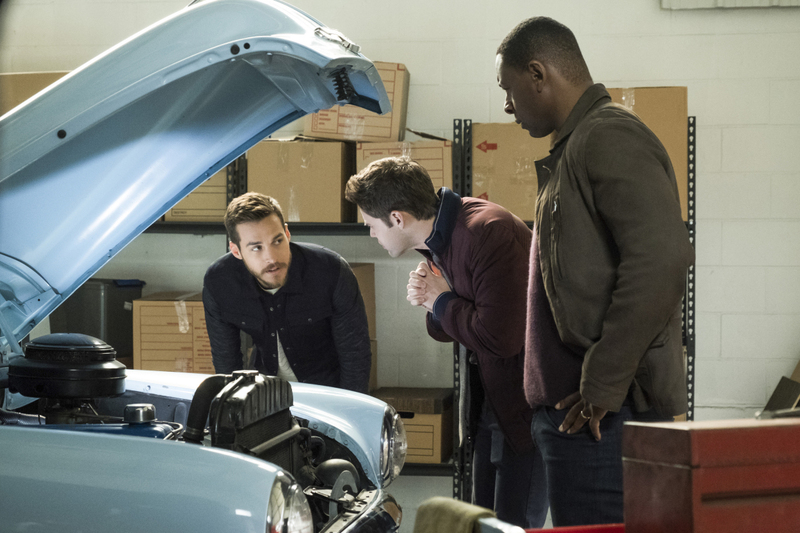 Meanwhile, J’onn (David Harewood), Winn (Jeremy Jordan) and Mon-El (Christopher Wood) band together to fix the Legion ship.